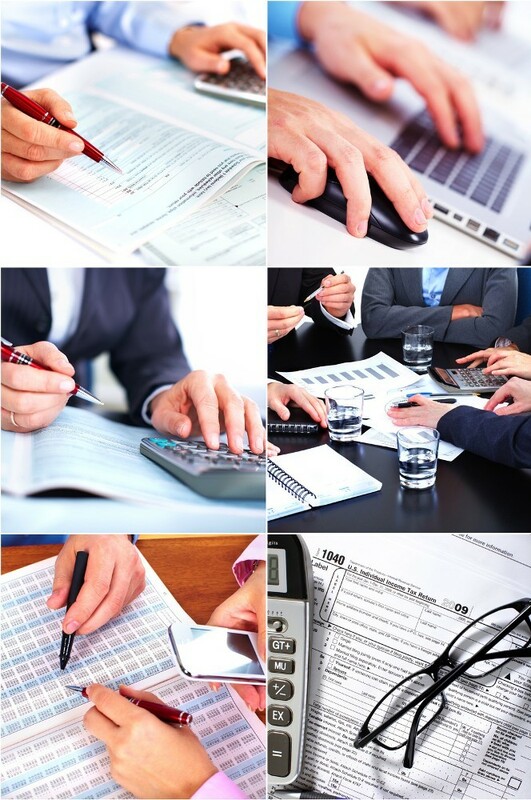 Gushen & Moonin CPAs is licensed in New Jersey, Nevada and Pennsylvania. All information herein is confidential and subject to Nevada confidentiality law. Complete the online form and a representative will reply shortly.